Now ruined, the subterranean halls of Ondil were built in the early First Era to house Kinlady Fiorallelle’s extension collection of ceramic figurines. It was abandoned before completion when its alignment with the constellation of the Attronach was found to be seven percent off true. Ondil is located just Northeast of Tanzelwil Wayshrine. This circular delve contains several fast spawning lower health creatures that are suitable for harvesting hides and filling empty soul gems. It’s numerous bookshelves may be ideal for new players to visit to earn some quick ranks in a few of their unmaxed skill lines. If you happen to visit during a quiet time in the day, the adventurer might come across at least four chests. The blue fluid found everywhere in Coldharbour is called Azure Plasma, and is unformed “chaotic creatia,” the stuff from which all Oblivion matter is formed. 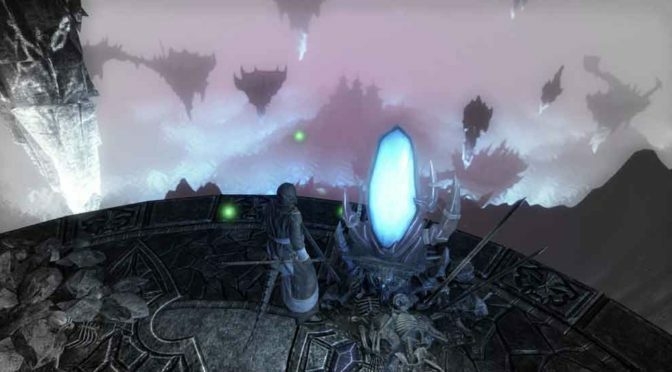 When a Daedra is “killed,” its morphotype, or vestige, gradually forms a new body by accretion of Azure Plasma. 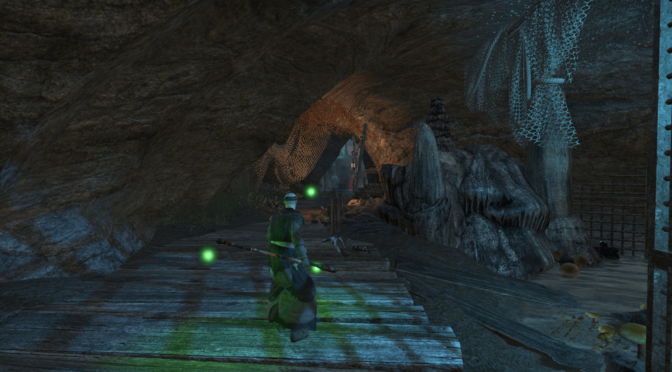 The Village of the Lost is located on northeast region of Coldharbour. The nearest wayshrine is Everfull Flagon. A word of warning. The frequent one-way drops and one-way portals can quickly disorientate players to likely for lost in the dungeon’s title. I’ve included a map showing the portals. Given the fast spawn rate of a public dungeon, this is an excellent place to farm alchemical oils for poisons. 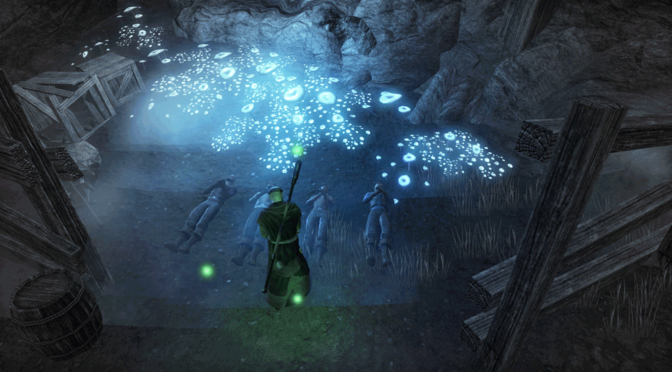 Since the dungeon is full of daedra, daedra hearts drop often. The village also hides 4 foul fishing holes. The Comonna Tong syndicate has operated most forms of organized crime in Vvardenfell for generations. These Dunmeri crooks are intolerant of outlander interference–to put it mildly. Khartag Point delve is located in western Vvardenfell Nearest wayshrine is West Gash which is a short distance to the northeast. It is a mid-size cavern. Overall, this delve is a good farming spot for crafting items (Mudcrab Chitin, Insect Parts, Hide Scraps, and more) due to the quick spawn rate of the mobs inside the circular delve. Mudcrabs are particularly plentiful by the Skyshard. 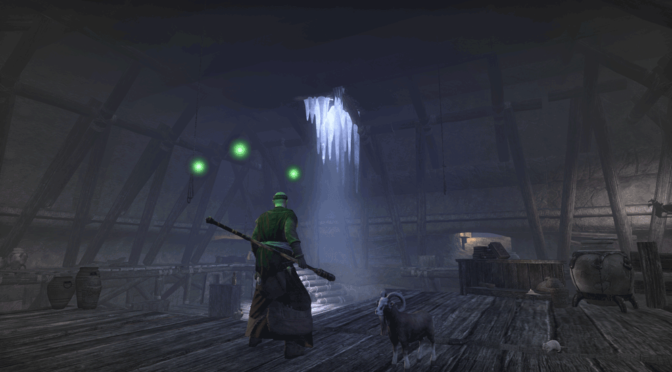 No one believed the old ouster Del when he staggered into Vulkhel Guard and claimed he’d found a huge deposit of lapis lazuli in the hills, but it turned out to be true, and now Del’s Claim is one of the most profitable mines in Auridon. Del’s Claim is located just North of Vulkhel Guard. This delve is a good place to start your provisioning material and enchanting glyph hoard for a new player. The Icehammers were a famous clan of warriors who fought long and well during the reign of Hoag Merkiller–so well that King Hoag made the head of the clan one of his thanes. But the clan fell on evil times thereafter, and the Icehammer name died out in the last quarter of the First Era. 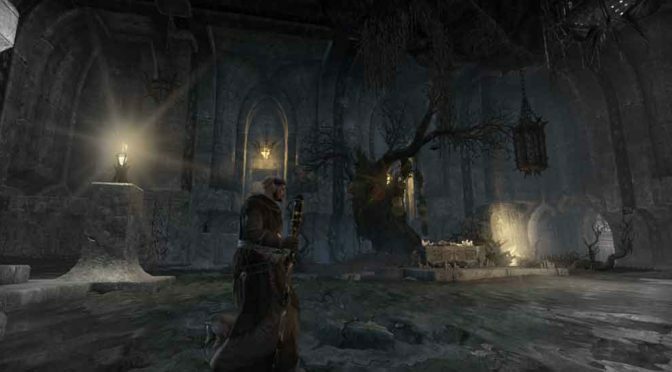 The Icehammer’s Vault is located in the Eastern area of Eastmarch. Easiest way to get to this delve head East from Kynesgrove Wayshrine. The large number of urns are a reliable source of alchemical solvents, style mats, and occassional motif or recipe. The undead sometime drop materials like guts and crawlers.